Where Do You Turn for Quality Windows in Sandwich? There are hundreds of window companies on the Cape. For homeowners in Sandwich, choosing the right one can seem impossible. Luckily, no other window company can match the quality materials and advanced installation techniques used by Renewal by Andersen® of Cape Cod. We set the bar for replacement windows in Sandwich with our wide selection of window styles and sizes, and the energy efficiency and durability of each window we install makes turning to Renewal by Andersen® of Cape Cod for windows a smart and valuable investment. 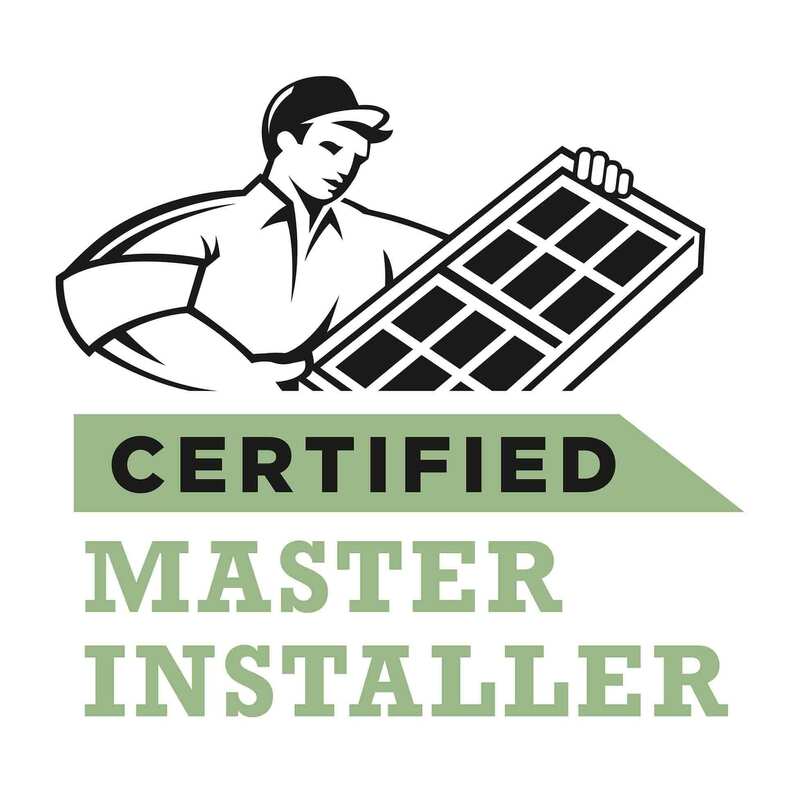 Renewal® replacement windows have a well-deserved stellar reputation in the industry. Not as well known, but of a similar high quality, are our handcrafted patio doors. Available in French, Hinged, or Sliding, Renewal® patio doors are the picture of energy efficiency and elegant design. Featuring a weather-proof seal and insulated frame, patio doors from Renewal by Andersen® of Cape Cod will add instant curb appeal and energy efficiency to any home in Sandwich. We are the exclusive local supplier of Renewal by Andersen® products. No other company specializing in replacement windows in Sandwich installs superior quality Renewal® products. Our dedication to customer service has garnered us an A+ rating from the BBB. Don’t trust your home windows to under-qualified, over-priced contractors. 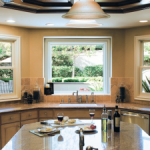 Renewal by Andersen® of Cape Cod is the leading expert in windows in Sandwich and the surrounding areas. Call us today at (508) 205-1200 to schedule your free, no obligation consultation on Sandwich area replacement windows and patio doors.